Because you want it done now! 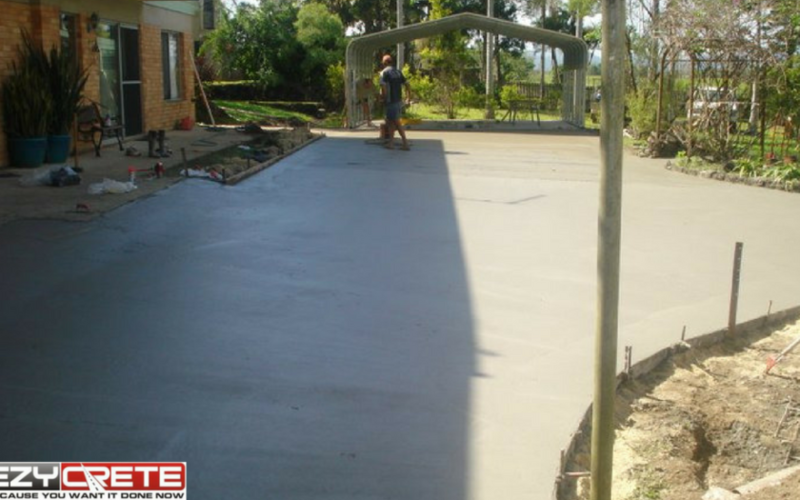 Ezycrete specialises in quality finish concrete driveways and crossovers. We have all the earthmoving equipment required to take on any size job and will take care of your concreting needs from start to finish. Looking to give your pool area, patio or concrete driveway a unique fresh new look? 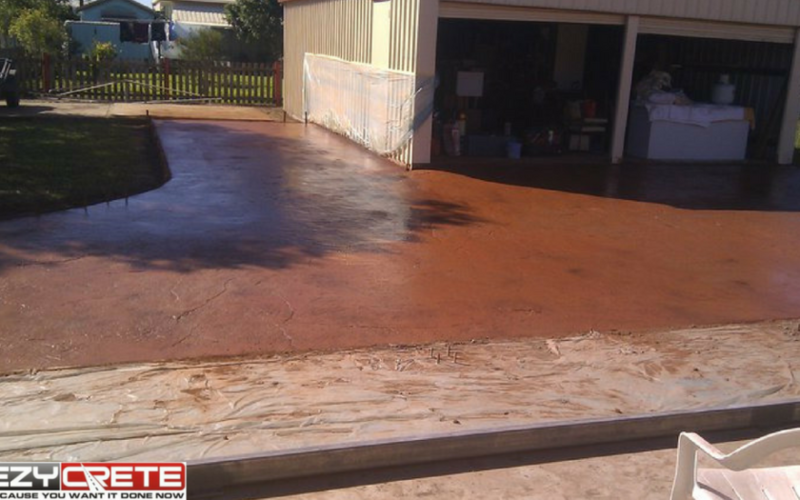 Checkout out our portfolio of stamped and patterned concrete. Choose from a large range of colors and designs. 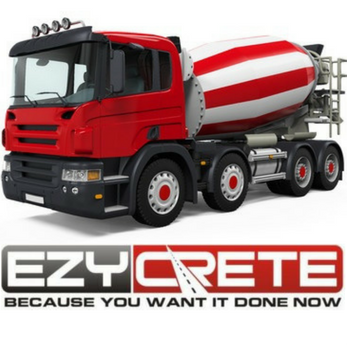 Why do people call Ezycrete when they need a concrete slab for their shed? 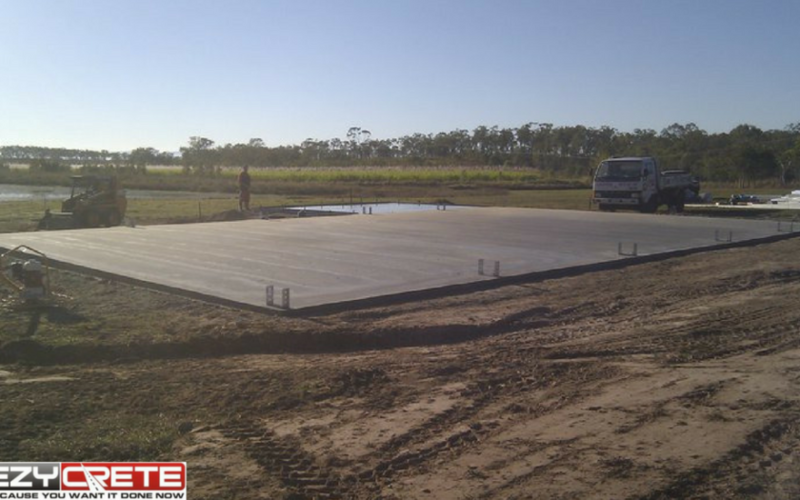 Because Ezycrete are agents for Trustysheds Whitsundays and supply and build sheds of all sizes. So, call the experts! 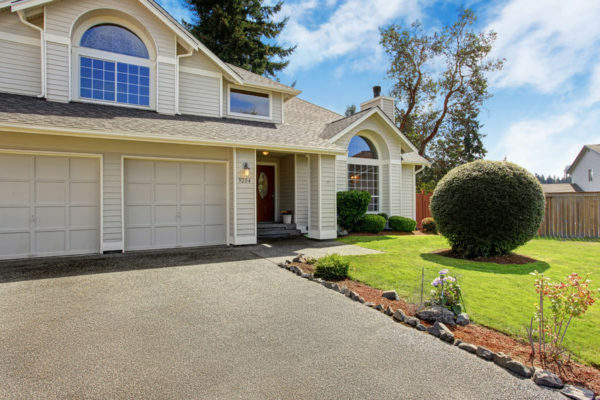 Driveway installation isn’t the kind of project the average homeowner will need to consider on a regular basis so that’s why it’s so important to be sure to get it right the first time. 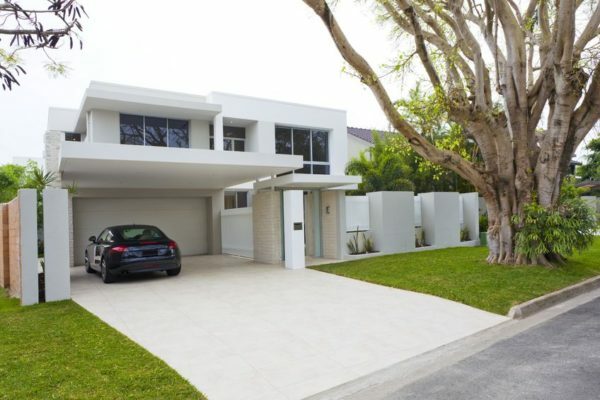 The single biggest investment you’re ever likely to make is the purchase of your own home and the driveway lays the foundation for that all important first impression right from the very start, from street view. Just think of how many times you’ve driven past homes, those really beautiful ones, you know the ones don’t you, the ones that catch your eye and you wished. Cleaning your grey concrete or decorative concrete surfaces should be part of a regular home maintenance program designed for both the enjoyment and beauty of your home, and for maintaining the aesthetic value of your home. Following these simple cleaning tips, will help to maintain your new concrete surfaces and keep them looking good all year round • Keep driveway clean, including sweeping off leaves as they may stain. • Wash or hose driveway regularly to remove loose dirt. • Clean with detergent. • Remove oil type stains immediately using a mild degreaser. • DO NOT use any solvent based,.